Our audit and accounting services include audits, reviews, and compilations of financial statements as well as write-up and payroll. 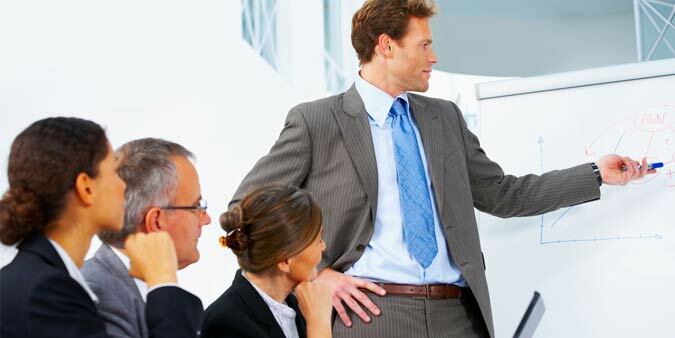 Our professionals can provide advisory services to help manage your business. 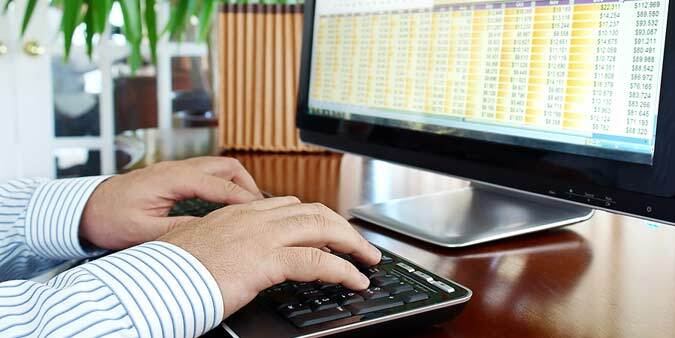 We offer accounting system selection and implementation as well as training with our accounting systems service. 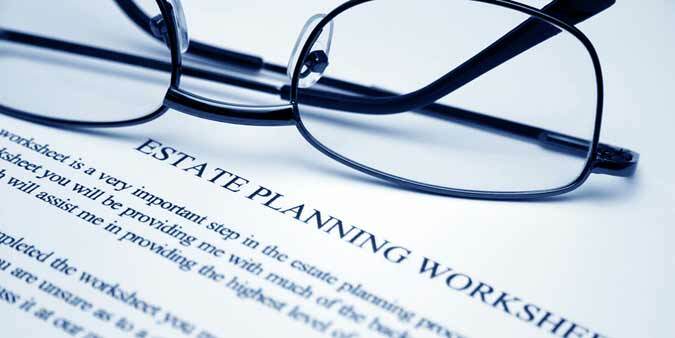 If you are planning an estate, we provide executor and trustee services. 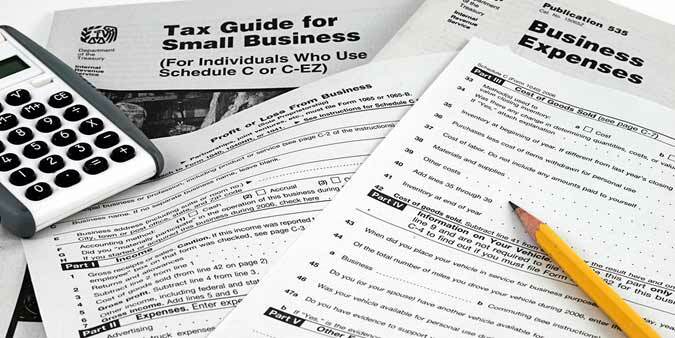 Our tax services include income tax and other return preparation, planning and advice, as well as representation before the IRS. L. S. King & Associates, P.C. is comprised of a staff of trained professionals who have been serving privately held businesses in the Atlanta and North Georgia areas since 1970. 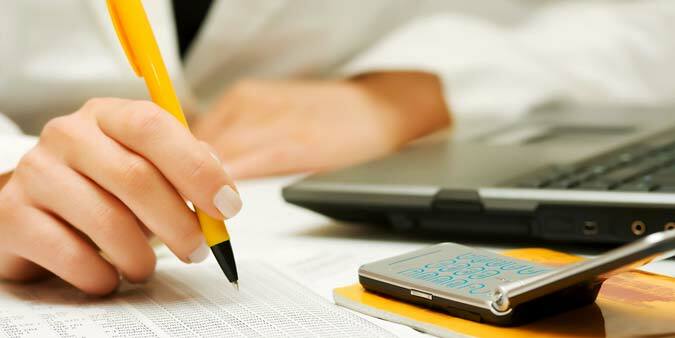 Our professionals have extensive experience in tax, audit, and business consulting services. Our clients represent a broad spectrum of business interests located primarily in the Atlanta and North Georgia areas. The client is always the most important person in our office and our team of trained professionals stands ready to promptly respond to each client's individual needs.